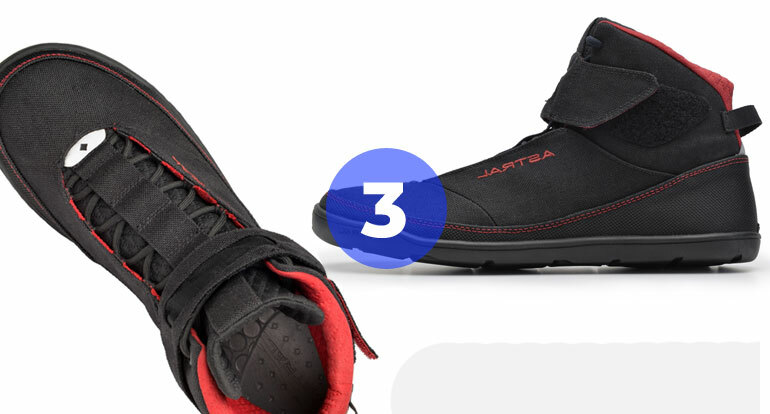 If you're planning for an aquatic exploration soon, water shoes are surely must-have stuff. You need a firm grip on whatever the terrain you gonna be facing on these sort of exploration. 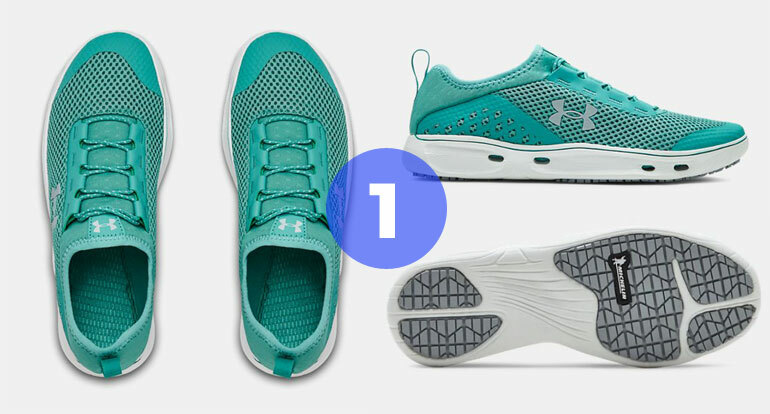 Here are some best men's and women's shoe options you should check out. They are highly durable, breathable shoes with quick dry upper stuff. 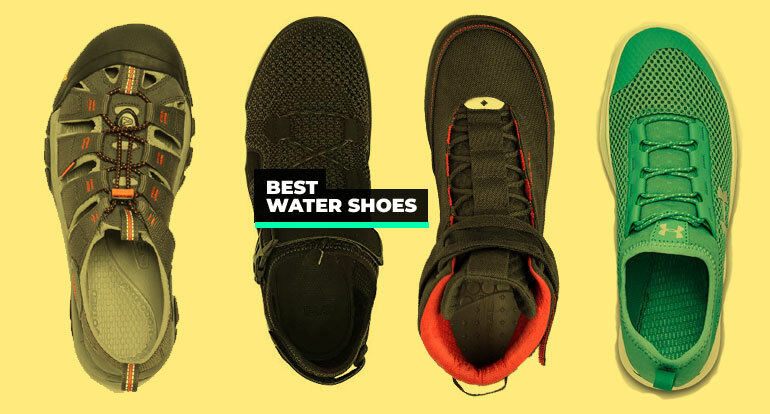 The best thing about these shoes is they really don't look like a water shoe. Thanks to their snug-fitting bungee lacing system, these pairs are amazingly easy to put on and off. 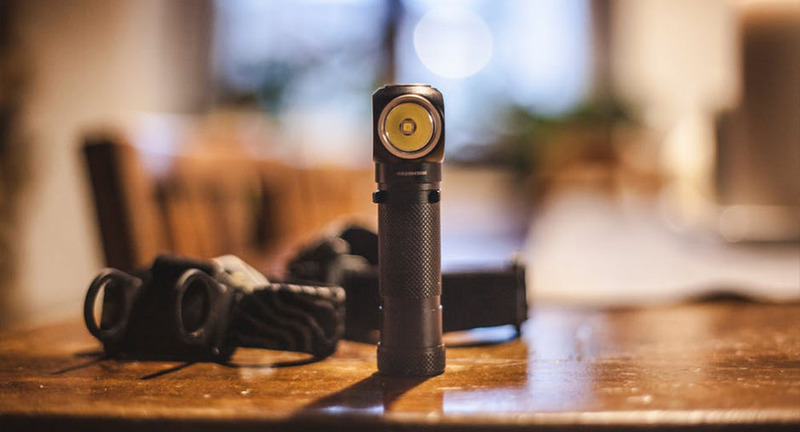 Weighing only 5.1 oz, they are very smooth and lightweight. 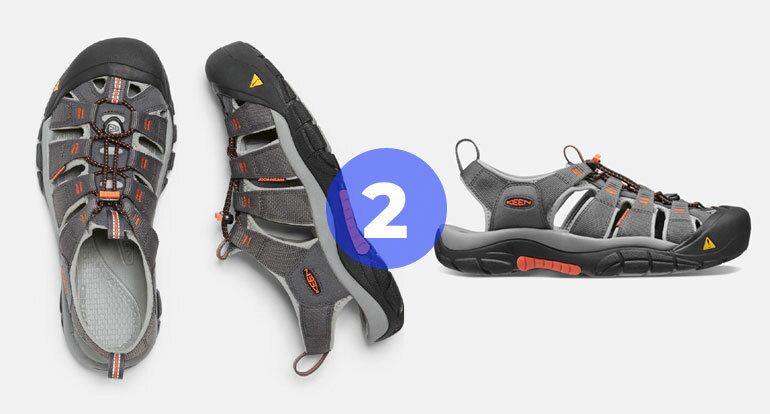 Whether using them for hiking or for kayaking, these super stylish shoes perfectly blend the beauty & comfort. They are quite breathable and perfect for water surfing. The quick lace system makes it easy to use. You can easily wash the shoes in a washing machine. The hydrophobic lining feels very comfortable. The Hiyak is best for water sports enthusiasts, offering ground-conforming stability, foot protection, and insulation without neoprene. The result is a lighter, more durable, fast drying water-boot with phenomenal gripping powers. 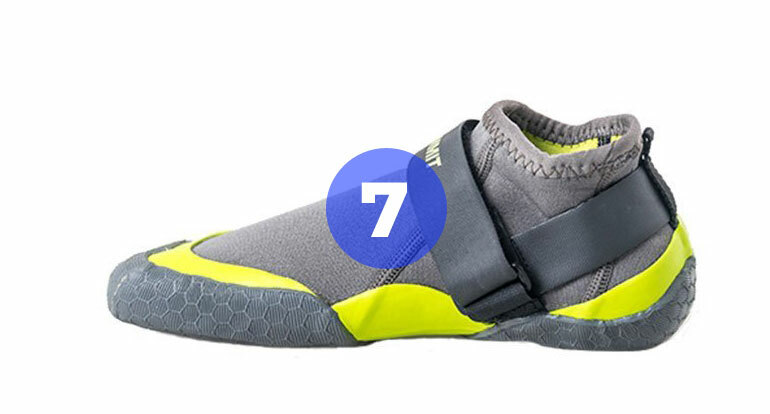 It also offers hidden water-resistant laces with protective Velcro overlap for maximum durability. 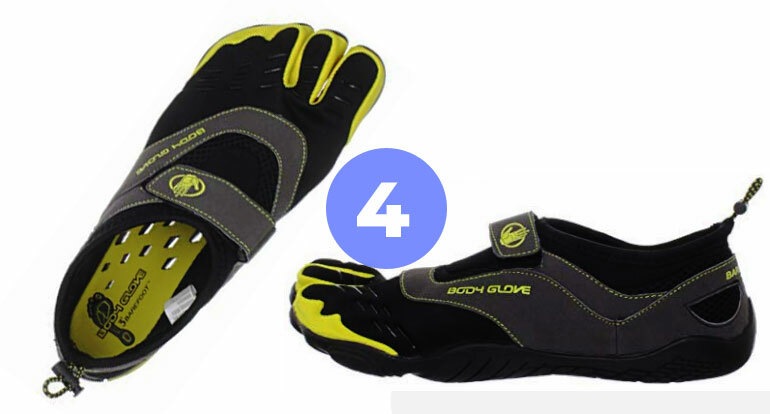 The outsole of Body Glove 3T provides extreme grip, and they're made of a quick-dry mesh with drainage ports in the sole for maximum protection. 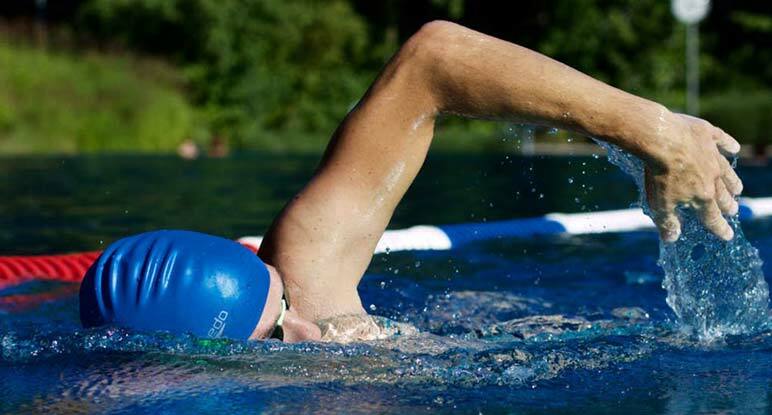 If you need balance and agility for water sports, these are must-have pairs. 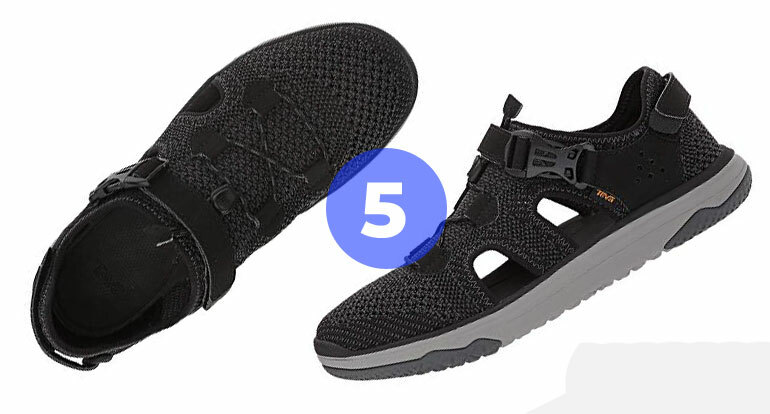 The breathable comfort and extra reliable traction of the Teva Terra-Float Travel Knit shoe will let you move with super confidence even the tough terrains. 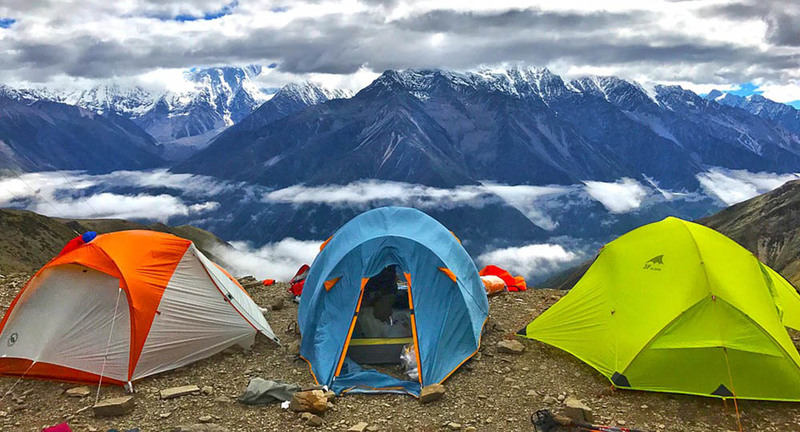 They also used Teva's new Floatlite construction in the midsole to reduce weight, which makes these the perfect second pair to pack for European travel or alpine backpacking. 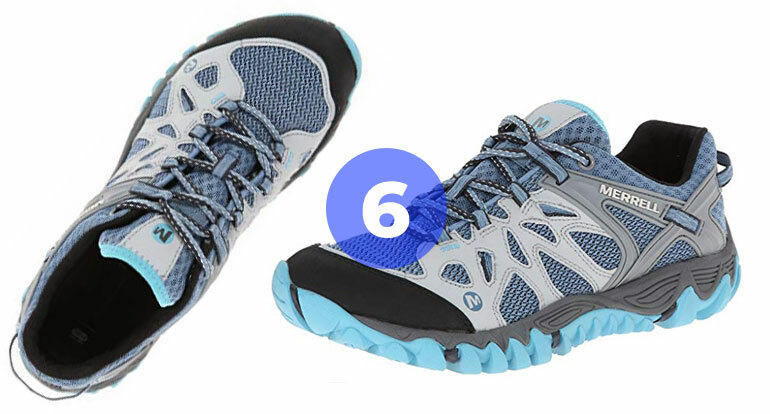 This speed hiker is designed for maximum efficiency. Its mesh upper provides full ventilation and is made for hot temperatures and forging creeks. The tongue of this shoe was specifically designed to keep the mud out of the shoe. These shoes are easily washable. The durable & low profile shoes are perfect for kayaking, stand up paddling, surfing, rafting, windsurfing, kiteboarding, sailing. It provides secure Y-pull velcro strap system.